Get crafty with us! Were hosting free, drop-in arts & crafts workshops in the MLK Jr. Building's Campus Living Room. 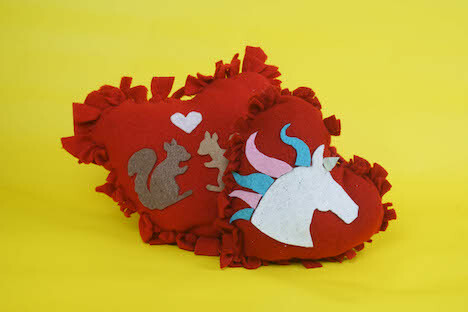 This week we're making adorbs V-Day themed pillows and cards! Hate Valentine's day? you can make non-V-Day themed stuff too!